As the firm's Broker, Montell is responsible for overseeing and assisting with the firm's day-to-day operations. As Of Counsel for The Mandrell Company, Montell’s goal is to provide the firm's client base with smooth, cost-effective, and efficient legal representation in a variety of legal matters, including but not limited to the process of buying or selling a home. Montell also has experience in criminal, family, and personal injury law. 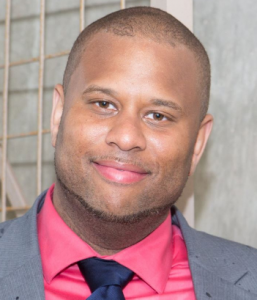 Montell earned his Bachelor’s degree from Assumption College, majoring in Sociology, with a concentration in Criminology and a minor in Biology. After attending Assumption College, Montell earned his Law degree from the University of Massachusetts School of Law. He is a member of both the Massachusetts Bar Association and the Boston Bar Association.